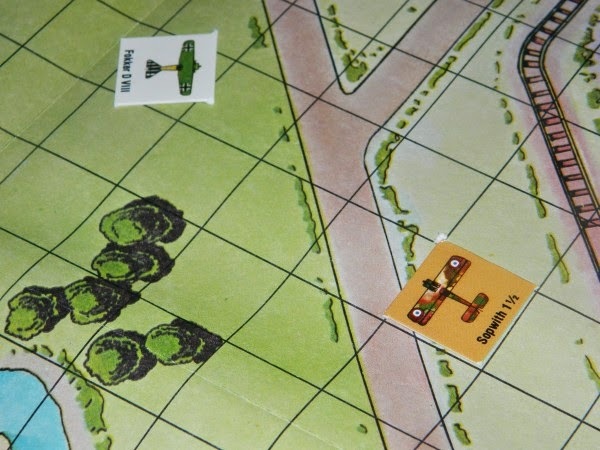 Over on the Killing Time blog, a recent posting discusses "Dogfight Saturday Night" here. Also, holiday greeting are being extended by the fine folks at Tabletop Workshop, makers of the Modular Castle terrain, here. Finally, if you aren't keeping up with Fred Manzo's The Boardgaming Way online magazine, you're missing out on a lot of good wargaming intel here.